•How much do our genes determine who we are? •Can we shift our environment to make the best of the genes we have? •Where do our personalities come from? •Why are some sisters so different from one another? •How much does having rotten parents affect your chances for success? •Why do some abused children grow up to be criminals and why do some become productive individuals? Tonight, a very special guest, twins researcher Dr. Nancy Segal, who uses her studies of twins to figure out the rest of us -- such as how much we, on average, are shaped by our environment and how much by our genes. She’s the author of four books on twins, which can be found on her website, drnancysegaltwins.org. Join us tonight as she tells fascinating stories about twins and what her research on twins has to tell us about how we come to be the people we are. 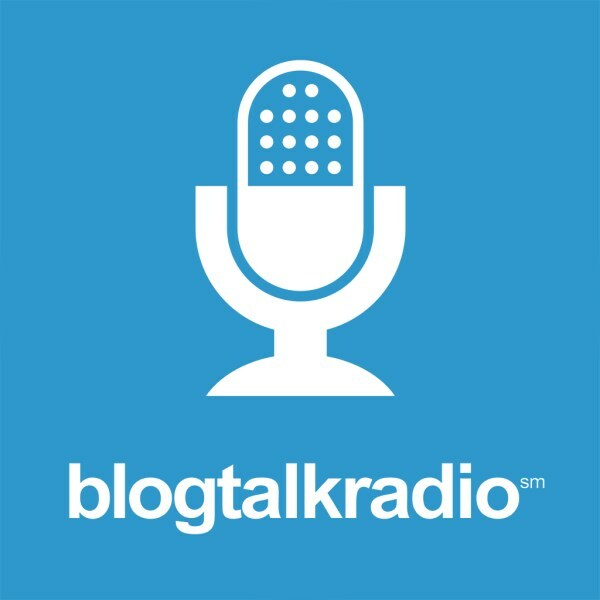 Join me and all my fascinating guests every Sunday, 7-8 p.m. Pacific Time, 10-11 p.m. Eastern Time, at blogtalkradio.com/amyalkon or subscribe on iTunes or Stitcher. Please buy my science-based and funny book, "Good Manners for Nice People Who Sometimes Say F*ck." It supports my work on this show and it makes a crackling-great gift.